Composer D. Imman is a happy man these days post the massive success of his Viswasam starring 'Thala' Ajith and Nayanthara in lead roles under Siva's direction. A family entertainer, Viswasam, which revolves around the relationship of a father-daughter also included songs that have gone on to receive a highly positive response from fans everywhere. 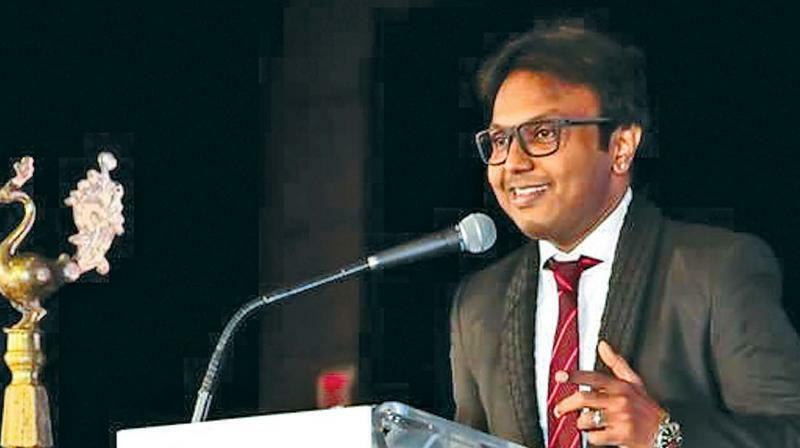 Now, post the Viswasam glory, Imman composed the Tamil anthem for the Endowed Chair in Tamil Studies, which has now been authorized by the University of Toronto, who have declared him as the official Ambassador of Tamil Chair Inc., Canada. This is no doubt a huge honor for the composer, but also for Tamil people across the world. >>Shalini follows Thala Ajith - pics go viral! >>Watch the making video of blockbuster Viswasam!